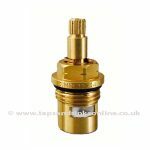 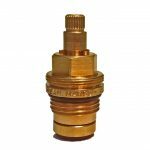 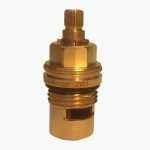 Teka Barcelona Tap Valve for the Cold Water side or Hot Water side of your Kitchen Tap. 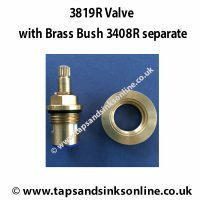 The manufacturers have recently changed from 3984R valve to 3819R valve. Either valve will work in this Barcelona Tap. 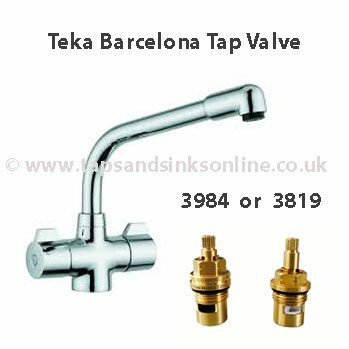 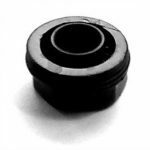 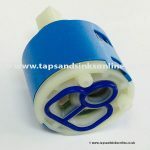 Here is the link to all our Teka Barcelona Kitchen Tap Spare Parts. 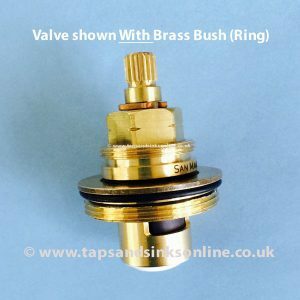 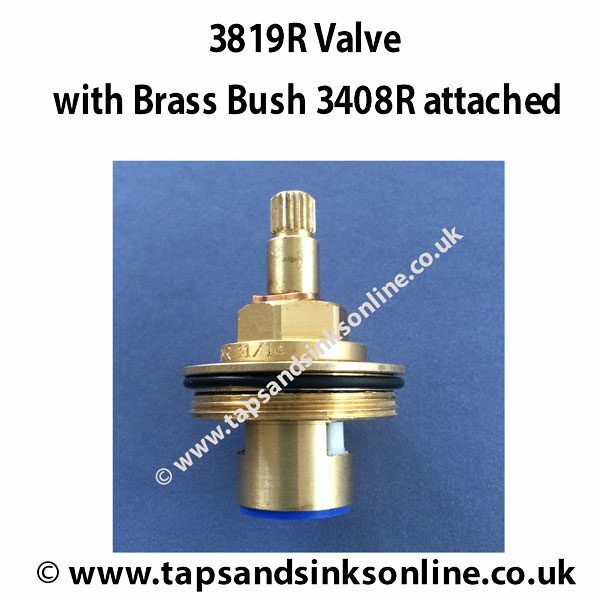 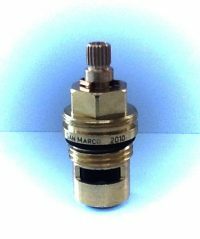 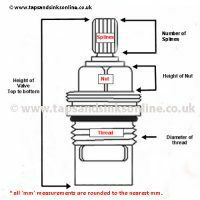 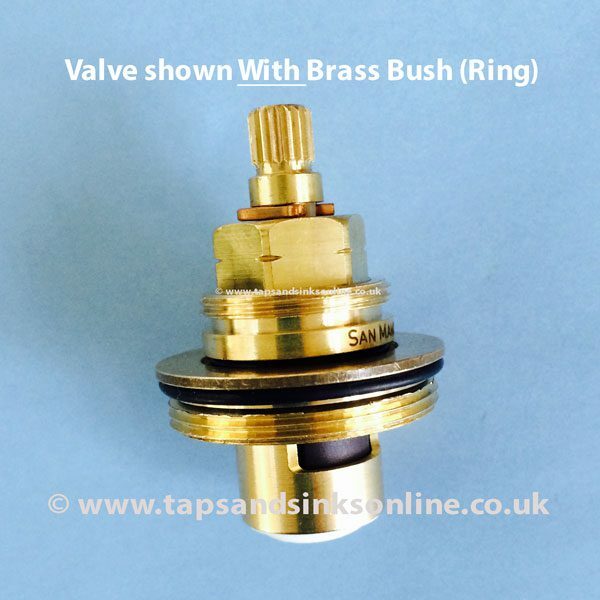 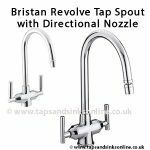 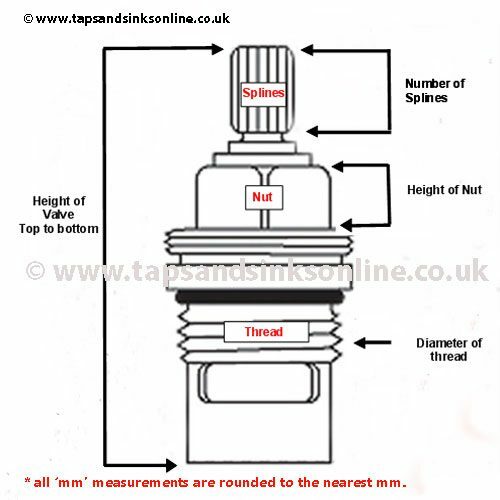 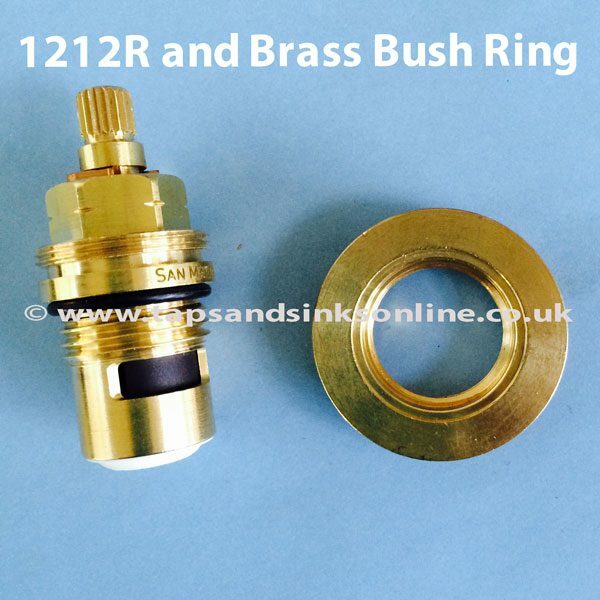 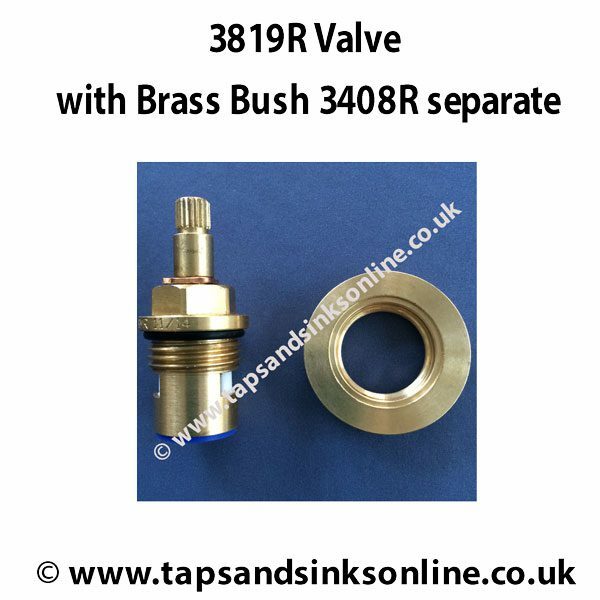 For useful Guides & Troubleshooting Tips please check Barcelona Tap Valve Tips & Guides tab above.